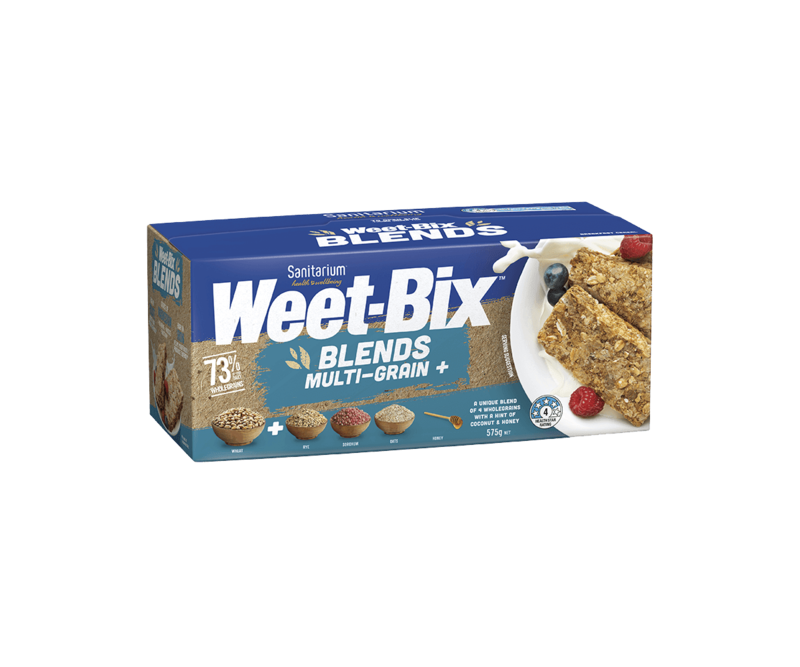 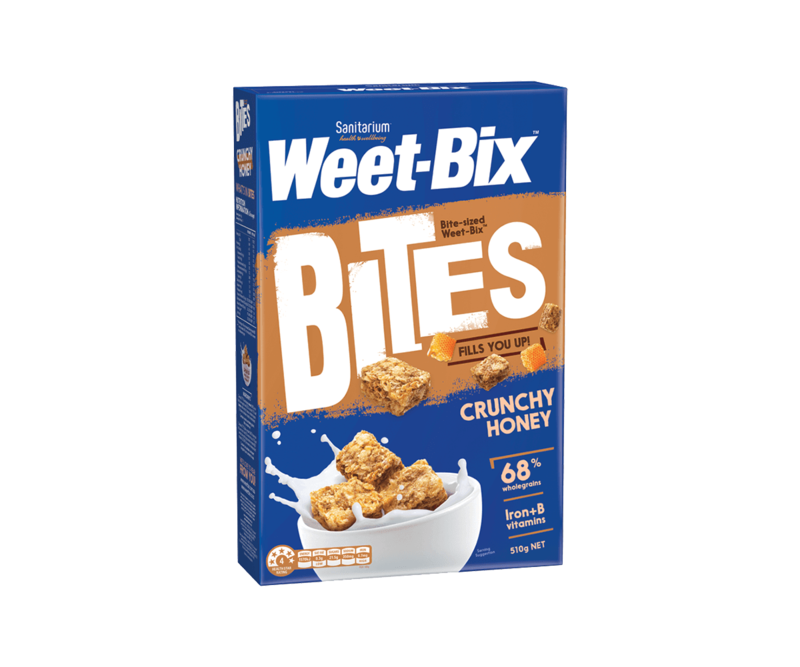 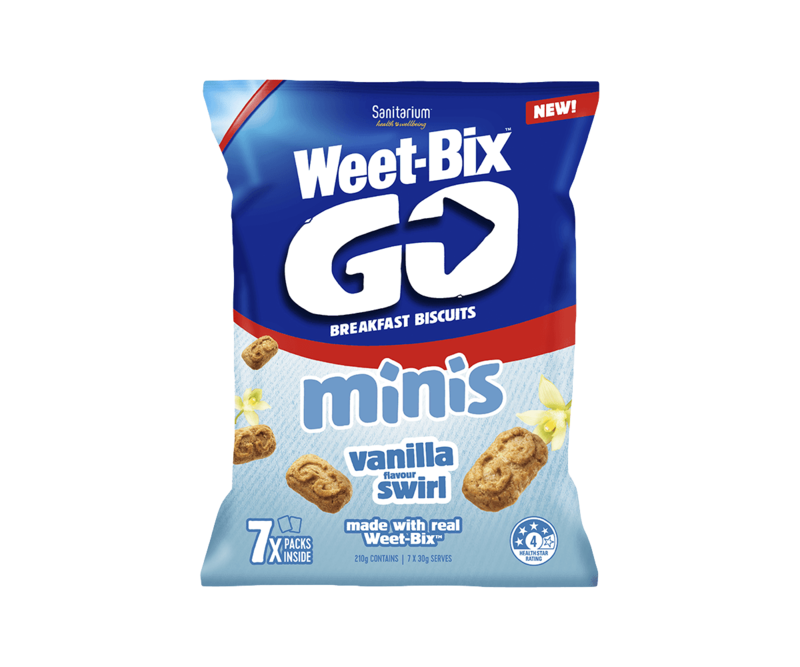 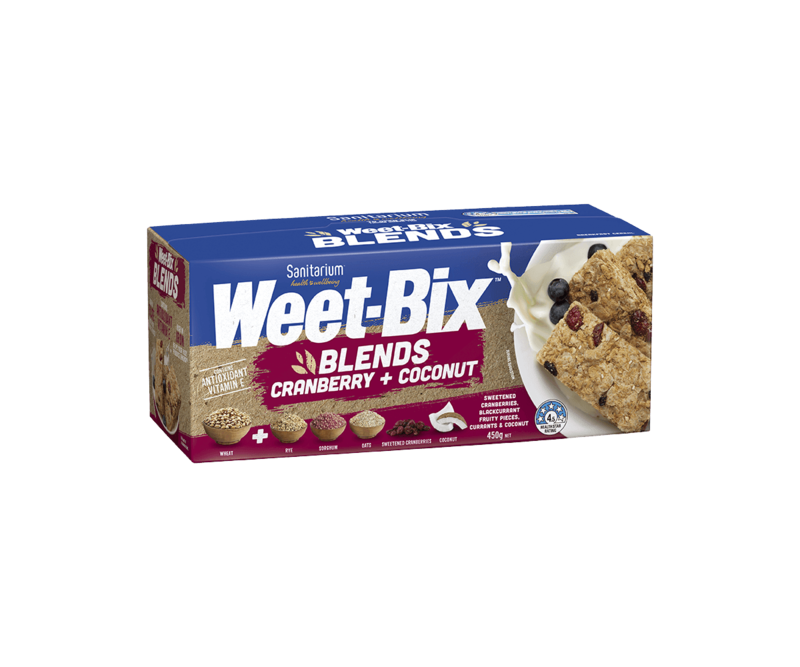 Enjoy Weet-Bix™ Blends Multi-Grain for a delicious start to the day. 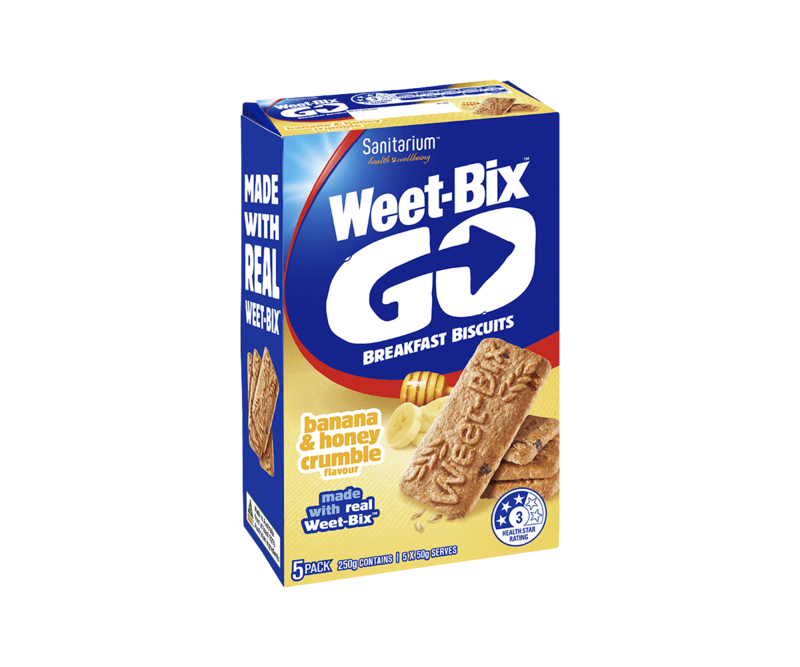 A unique blend of 4 wholegrains – oats, rye, sorghum and wheat – with a hint of honey and coconut baked into a crunchy golden biscuit for a tasty start to your morning. Why these are so great? 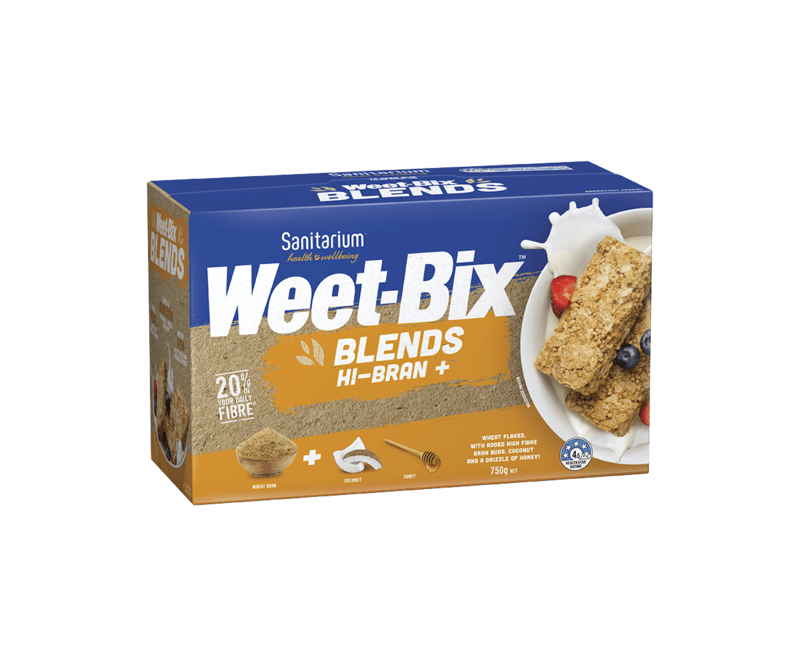 ** 1 serve provides 24% of the folate for women of childbearing age. 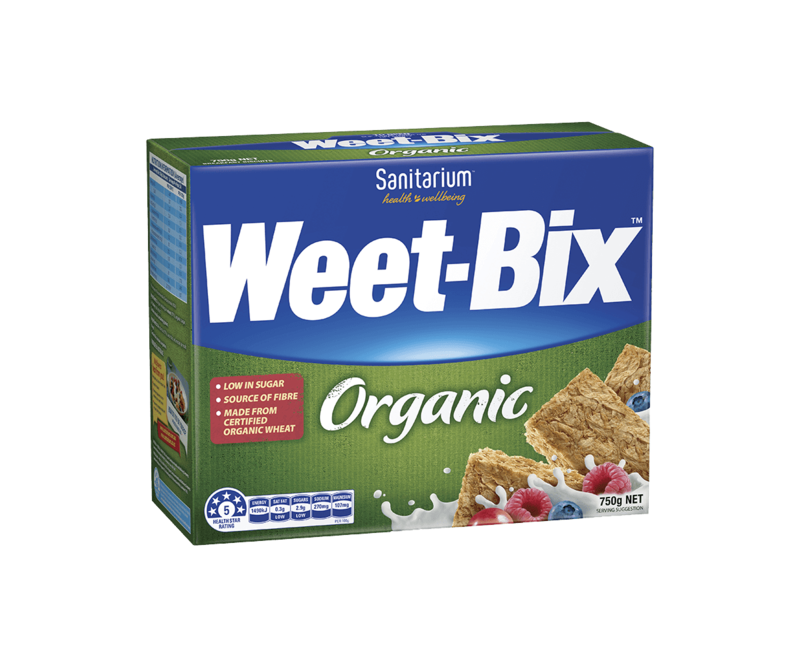 Wholegrain cereals (73%) [wheat (39%), rye (12%), sorghum (11%), oats (11%)], rice, sugar, puffed wheat, barley malt extract, coconut (1.5%), salt, honey (0.5%), vegetable oil, vitamins [niacin, riboflavin, vitamin E (contains soy), thiamin, folate], mineral (iron). 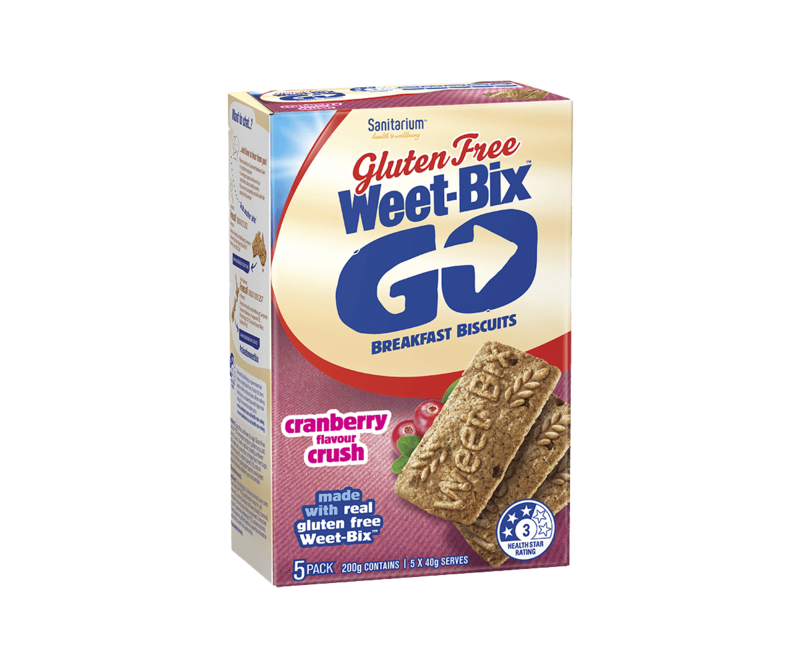 Contains soy and cereals containing gluten. 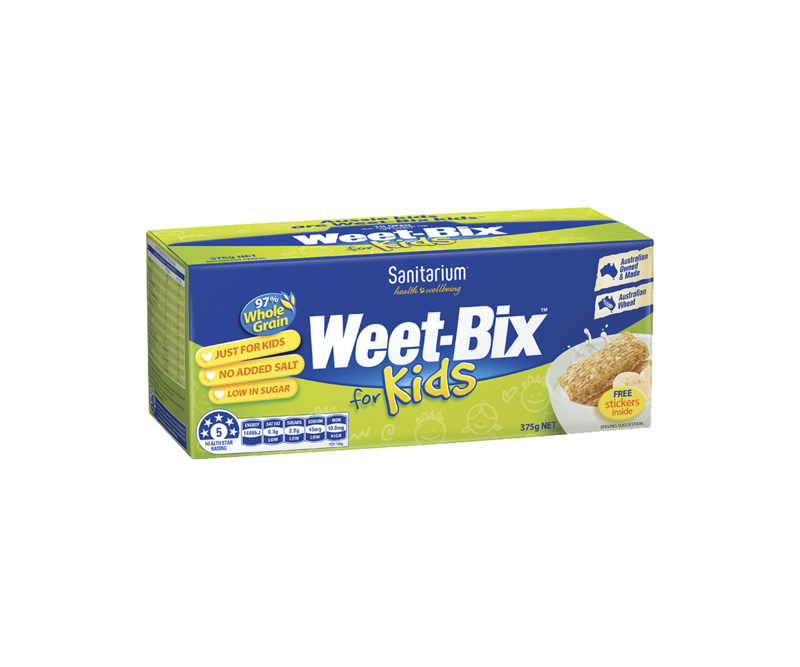 May contain milk, tree nuts and sesame.